（注07）"What Is Left of Socialism", first published as "Po co nam projecie sprawieldliworci spolecznej ?" in Gazeta Wyborcza, May 6-8, 1995; republished in My Own Correct Views on Everything. （注09）Kolakowski, "The Devil in History", Encounter, January 1981; reprinted in My Own Correct Views on Everything. Tony Judt, Reappraisals - Reflections on the Fogotten Twentieth Century (New York, 2008). Chapter VIII, Goodbye to All That ? Leszek Kolakowski and the Marxist Legacy. 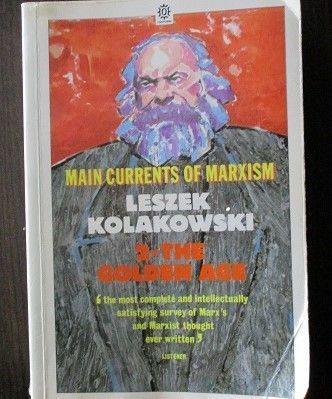 Leszek Kolakowski, Main Currents of Marxism (1976，英訳1978, 三巻合冊本2008).